Maryam Mirzakhani has become the first woman to ever win a prestigious Fields Medal, which many view as the Nobel Prize of mathematics. 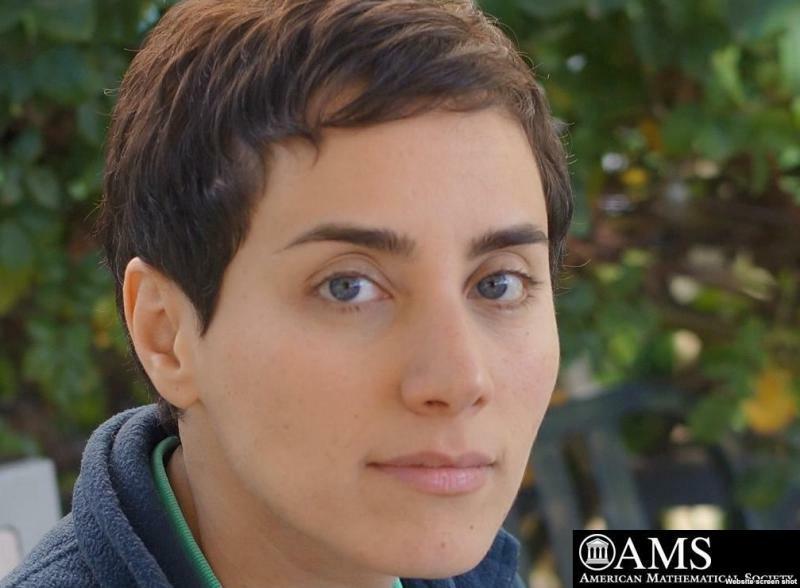 Mirzakhani was born and raised in Iran, but received a PhD from Harvard in 2004 and now teaches at Stanford University in California. She is an expert in geometry, and devised ingenious ways to calculate the volume of hyperbolic surfaces that are strangely shaped. She was presented with the Fields Medal, which is only awarded every four years, at a ceremony in Seoul, South Korea on Wednesday. She was one of four winners announced by the International Congress of Mathematicians (ICM). “Fluent in a remarkably diverse range of mathematical techniques and disparate mathematical cultures, she embodies a rare combination of superb technical ability, bold ambition, far-reaching vision, and deep curiosity,” said the ICM. The other three winners include Artur Avila of France, Manjul Bhargava of Princeton University in New Jersey, and Martin Hairer of the University of Warwick in Britain. Before this year, a woman has never won a Fields Medal. Some people say the Fields Medal is an equivalent to a Nobel Prize, as no Nobel Prize is given for mathematics. For a list of past Fields Medal recipients, go to the International Mathematical Union’s website.